April is Financial Literacy Month, so we’re a bit ahead of ourselves here, but already the news about financial knowledge in the nation’s public schools is, for the most part, not good. 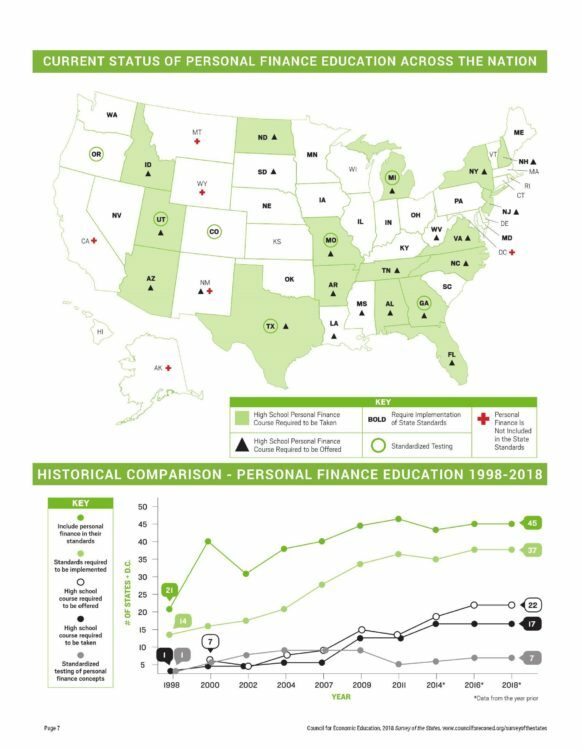 That’s according to the newly released 2018 Survey of the States: Economic and Personal Finance Education in Our Nation’s Schools produced by the Council of Economic Education. Few states—only 17—require high school students to take a course in personal finance, yet the Council of Economic Education survey states that the country’s low level of financial knowledge exacerbated the effects of the Great Recession. 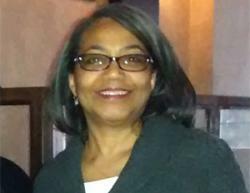 Black financial literacy is critical for African American economic well-being. For instance, nearly half (49%) of all black borrowers default on their student loans within 12 years of entering college. You might think that as a nation we’d now be committed to ensuring that our children acquired sound financial skills before heading off to college or work, but no. In an article on CNBC, parents are urged to wield their power by asking for personal finance courses in their kids’ schools. 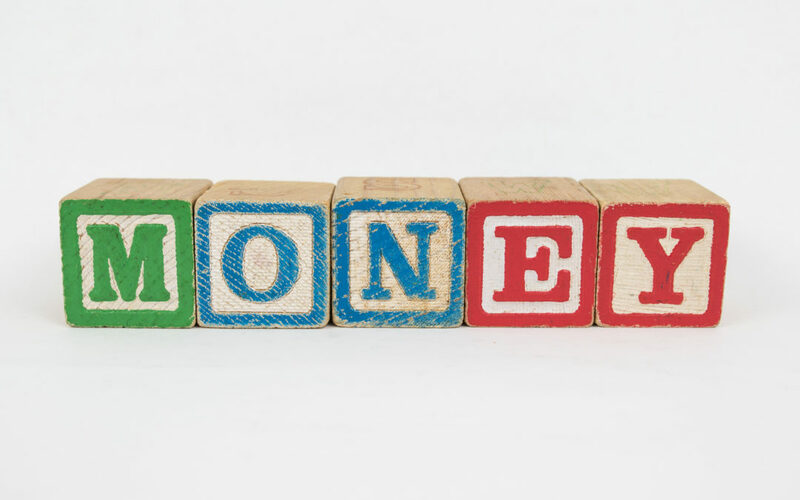 Of course, one way to ensure that your kids learn about money is to talk about it with them. Share with them how you are saving, investing, paying bills, etc. Taking a finance course at your church? Ask if you can bring your kids along. Young people who practice sound money management even do better in school. Financial education in schools has come to a halt in recent years. Only 17 states require high school students to take a class in personal finance — a number that hasn’t budged in the past four years, according to the newly released 2018 Survey of the States: Economic and Personal Finance Education in Our Nation’s Schools. More than half of states still don’t require high school students to take an economics course, it found. And since 2014, the number of states that require students to be tested on economics concepts has stayed flat at 16. 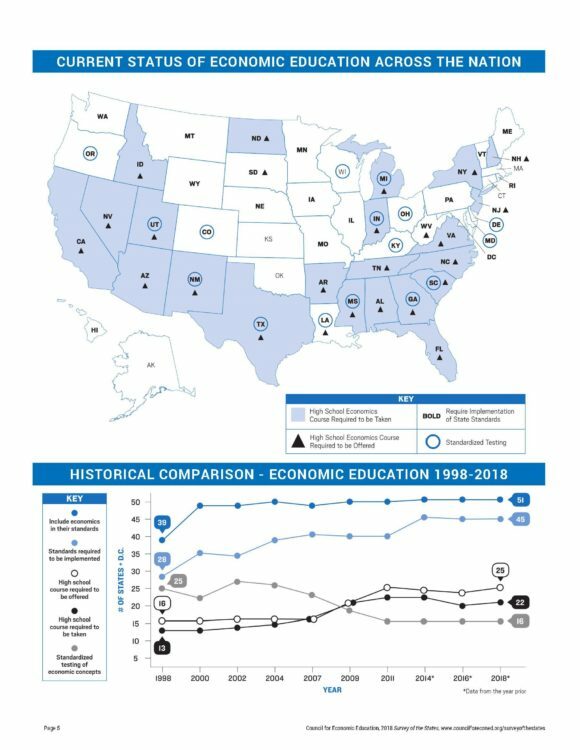 “The majority of U.S. states are failing our students by declining to offer these fundamental courses which are critical to their financial stability and security later in life,” said Nan J. Morrison, president and CEO of the Council for Economic Education, which produced the report using data from the 50 states and the District of Columbia. Another recent report, by Champlain College, surveyed states’ effectiveness at producing financially literate high school graduates. Only five states received an A—Alabama, Missouri, Tennessee, Utah, and Virginia—and 30% of states were graded either D or F.
Personal finance lessons are more important than ever for students, said Annamaria Lusardi, academic director of the Global Financial Literacy Excellence Center. She pointed to the fact that student loan debt in the country has soared to $1.48 trillion. “In high school, students decide where to go to college and how to finance their education,” Lusardi said. To be sure, there are many efforts to bring up money in the classroom. Ohio, ranked as the fourth-worst state in financial literacy, introduced a bill in 2016 to provide more than $300,000 to Smart Ohio, a program that trains teachers in economics. Some 75,000 students are expected to benefit from it by 2021.